Bastille is set to release their highly anticipated fourth mixtape “Other People’s Heartache Pt. 4” tomorrow. First single is a collaboration with Norwegian duo Seeb. About it, frontman Dan Smith said: “We’ve been working on different versions of “Grip” for a while and have tried it out live in various incarnations. We’ve always loved the song, but were keen to hear it through someone else’s ears. Seeb turned our big, messy guitar song into something new and completely different, but it still feels wholly in keeping with the escapism of the song: the euphoric highs and crashing lows of night-chasing. When the drop happens it’s like you get sucked back into the weirdness of the night, like a door’s been opened into their clubby world. We love how they’ve fucked around with the vocals, and their production transformed it into something we never would have expected. Our mixtapes are a chance to collaborate and experiment, so we’re really excited that we’ve been able to give a different life for “Grip” with Seeb”. 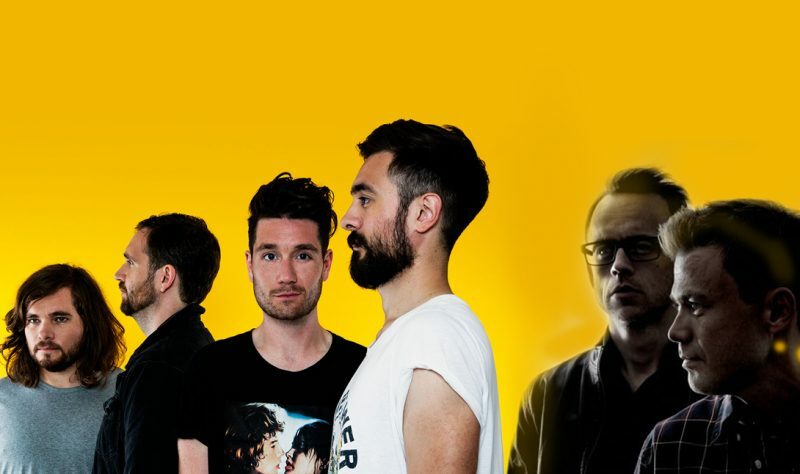 The EDM track is one of the seven track included in the project, produced by Bastille alongside longtime collaborator Mark Crew. Seeb attracted media attention working for artists like Loreen, Kiesza and Diana Vickers. Last April, the duo released their debut EP “Nice to meet you”, which featured Skylar Grey, Jay Sean and Norwegian pop singer Dagny. “Other People’s Heartache Pt. 4” contains reworkings of classic tracks such as Cat Stevens’ “Wild world”, En Vogue’s “Would I like to you?” and Sweet Female Attitude’s “Flowers” plus some old Bastille tracks.